Shop Levy's 3/4" Wide MS19 Suede Mandolin Strap from AMS and enjoy Fast & Free Shipping. 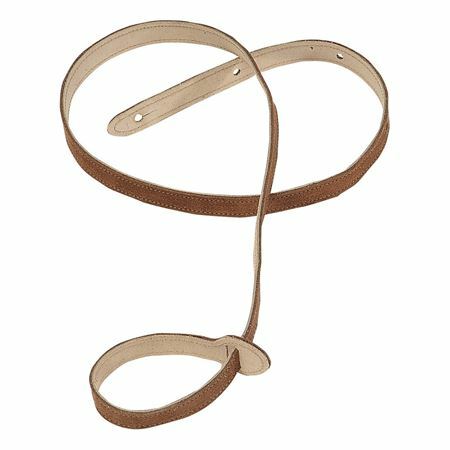 Levy's MS19 mandolin strap uses the highest quality 3/4" suede leather for years of use. It is adjustable to 43 inches.